​Paul Ince has criticised Liverpool's mentality in challenging for the title, stating that some leaders need to step up to the plate. Liverpool bounced back from two poor results with a 3-0 win over ​Bournemouth on Saturday as the Reds regained the top spot from ​Manchester City. 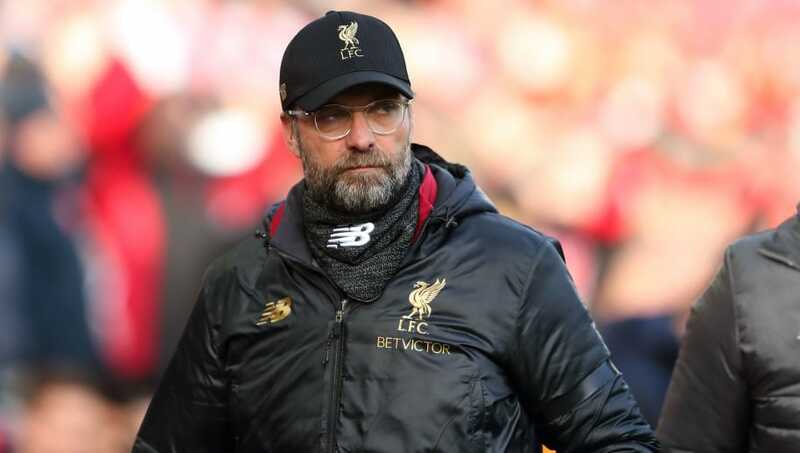 Ince has questioned Jurgen Klopp's post-match antics after their draw against West Ham last Monday and how it could affect the team. As quoted in the ​Daily Star, Ince said: “Mentality is massive. It has to come from within, it has to come from the manager, he has to stay calm. “Monday night he didn’t look calm. There were those cracks, he was making excuses against West Ham. You don’t need to do that because that feeds into the players, it feeds into the fans." Ince went on to speak about the ​Manchester United he was a part of, and the mentality of his team in comparison to the Reds of 2018/19. “You talk about stats, you talk about performances, but the mentality from inside the changing room, that’s really, really important, I found, when we were going through it in 92/93 [with Man Utd]. “There were times where, you knew you were going to have little blips because there would be games where you don’t win, you don’t get the right result. “It’s important that you stay calm, it’s important that you have leaders in that changing room. “We had [Steve] Bruce, we had [Gary] Pallister, we had [Bryan] Robson, we had Mark Hughes. “I was only 22 when I won the title and I was quite nervous because I knew what It meant to the people of Manchester after such a long time. “I think Monday they looked tired, they looked nervous, I think the crowd were nervous, you could sense the apprehension in the stadium. “The fans sometimes have to drive the players on. ​Liverpool have two of their biggest games of the season coming up as they host Bayern Munich in the Champions League and the derby against Man Utd at Old Trafford the following week.